The Brooks Sherpa 2-in-1 Running Shorts are a combination of Brooks' most popular shell with a supportive boxer-brief liner. The cut is semi-fitted, which means the Sherpa Shorts fit closer to the body without feeling tight. The fabric stretches too, giving you plenty of unrestricted movement. 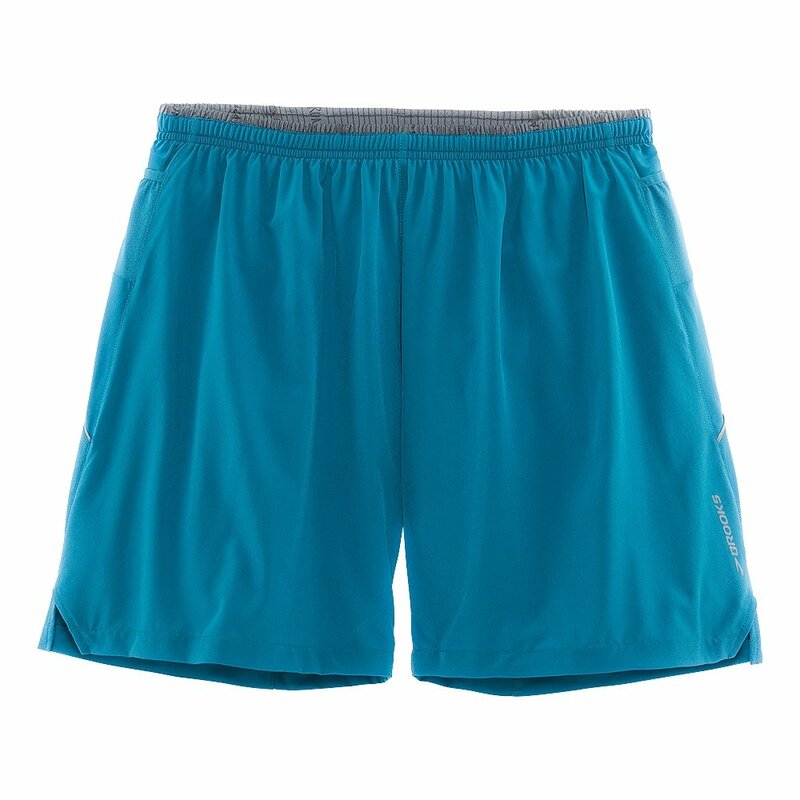 The Brooks Sherpa Short has a 7 inch inseam, ensuring you can run without feeling held back by bulky fabric.